The National Association of Nephrology Technicians/Technologists (NANT) is the only professional society serving dialysis technicians. NANT’s mission is to promote the highest quality of care for Chronic Kidney Disease patients by providing an intra-organizational educational program while promoting a team approach to patient care. 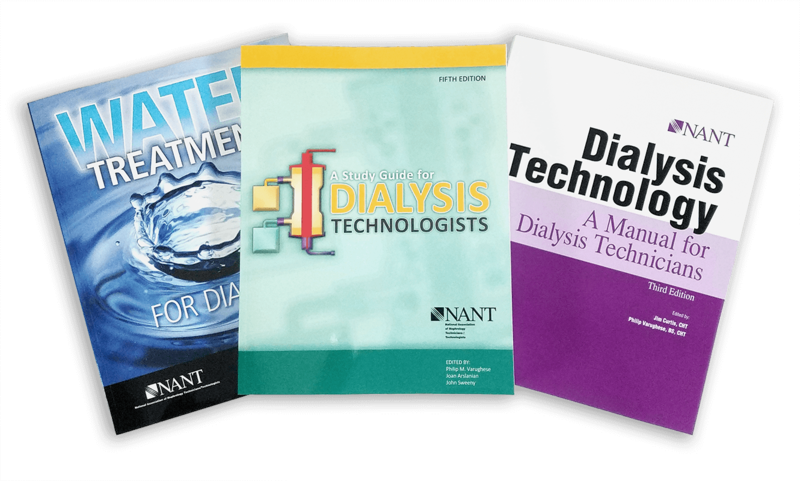 As the educational association for dialysis technicians, NANT provides publications used by individuals in a technician training program and by technicians and nurses preparing for certification exams. Previously, all orders were being managed in-house, which meant NANT had one full-time staff member dedicated solely to order entry and fulfillment. For several years, Omnipress had been the chosen print provider of NANT’s educational publications because they specialized in delivering the types and quantities of print runs associations such as NANT typically need, allowing them to be more cost-effective. Upon learning that NANT was managing the fulfillment and delivery of these publications themselves with valuable in-house resources, Omnipress proposed a new solution—outsourcing. Ultimately, it was costing NANT more to use staff to fulfill orders than to outsource these responsibilities to Omnipress. “It was like getting another full time staff for nearly free,” according to Fran Rickenbach, NANT’s Executive Director. Even more importantly, doing so allowed NANT to re-direct this staffer’s time to initiatives that were more meaningful and valuable to the organization.